Tearjerker (12 Vinyl) (Tech House)"
JB (James Braun) has been part of the label since its conception in 2007 and has contributed immense..
Don't Stop-Riton Rmx (12 Vinyl) (Electro House)"
Conversations (ft. Mc Fats and Cleveland W (12 Vinyl) (Drum and Bass)"
Break Teases Forthcoming Album With the Dub-Heavy Conversations" Feat. MC Fats and Cleveland Watkiss.. 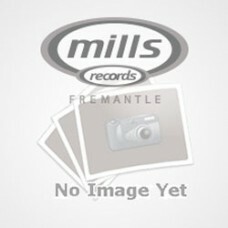 Artist Series 3 (12 Vinyl) (Breaks)"
Time To Roll (12 Vinyl) (Breaks)"
Badabing-Orig. / Diskjokke Rmx (12 Vinyl) (Nu Disco)"
Symmetry pt.2 (incl. 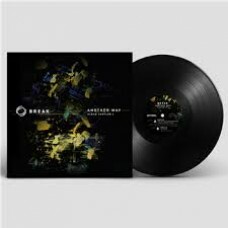 Rommek, Kuba Sojka, (12 Vinyl) (House)"
Conquest // Blown (12 Vinyl) (Drum and Bass)"
Since 2004, when their first collaborations began to emerge, Calyx and TeeBee blazed a trail for bot..
Strung Out (12 Vinyl) (Drum and Bass)"
TRACKSA1. 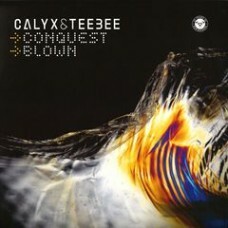 Calyx and Teebee - Strung Out VIPB1. 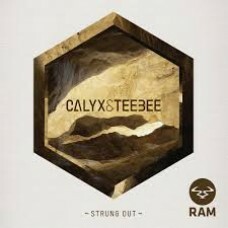 Calyx and Teebee - Strung Out (Calibre Rmx).. 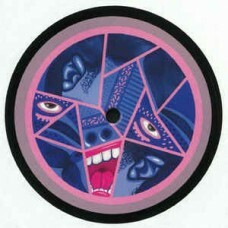 Solution Ep (12 Vinyl) (House)"
It's almost impossible to fathom the success Camelphat have had in the last 12 months. 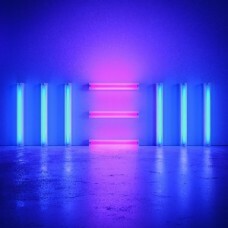 With Grammy a..
Take Off-Revolte Remix (12 Vinyl) (Electro House)"